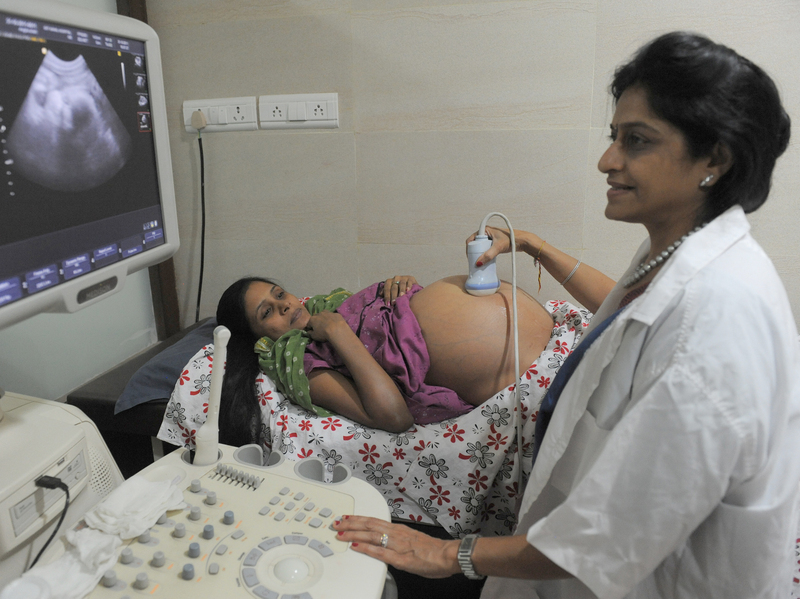 During gestation there are several tests necessary to follow the development of the baby. One such test is amniocentesis. 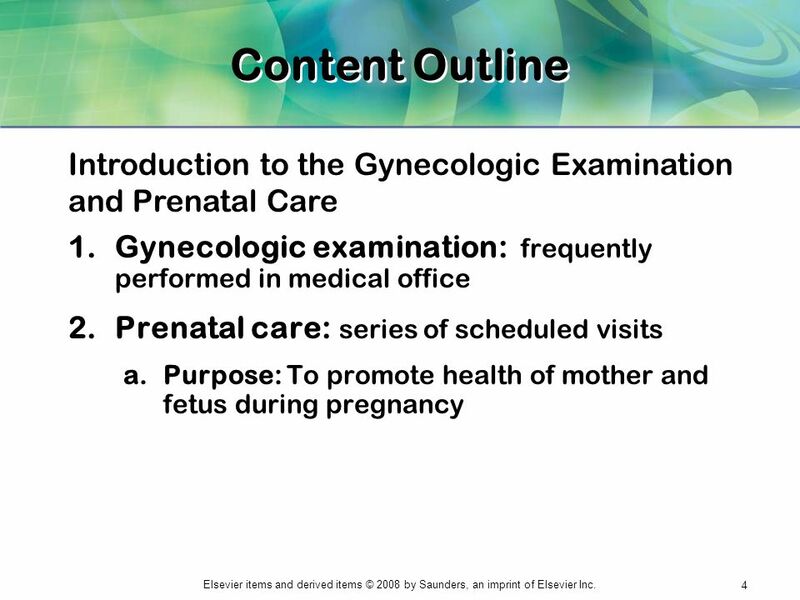 This prenatal examination has the function of detecting congenital malformations, such as Down syndrome. Amniocentesis is only indicated in some situations and is therefore not necessary in all pregnancies. 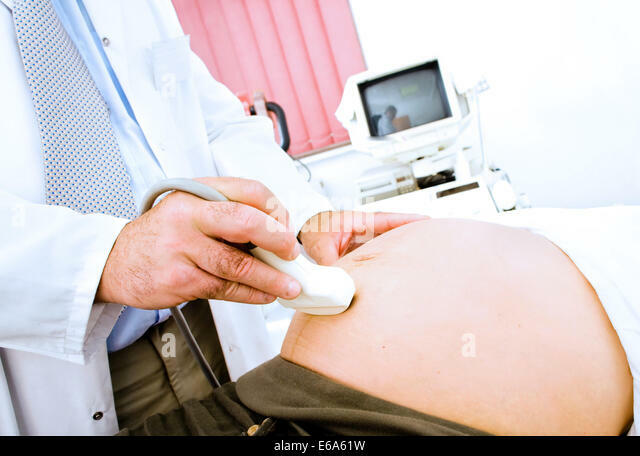 Next check when amniocentesis should be performed, in which cases it is indicated and when it should not be done by the pregnant woman. 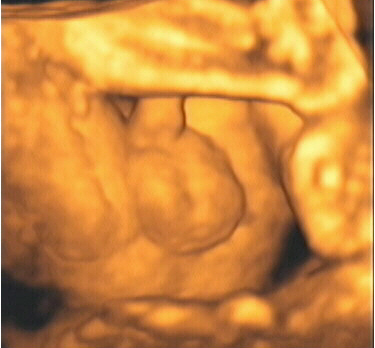 Amniocentesis is usually performed after the first trimester, such as nuchal translucency. This examination is performed between the 11th and the 14th week, during which time it is possible to detect some type of chromosomal anomaly. Thus, amniocentesis should be performed between the 15th and 18th week. when it is necessary to evaluate if there is anemia in Rh-sensitized babies (a situation where the maternal organism produces antibodies that act against the blood of the fetus). 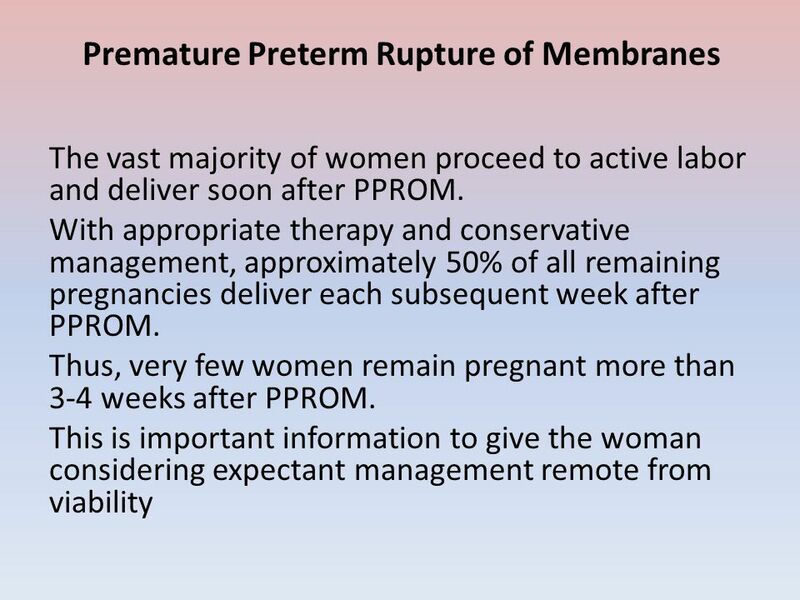 in situations where there is a need for a preterm birth, an amniocentesis should be performed to assess and verify that the baby’s lungs are properly developed. 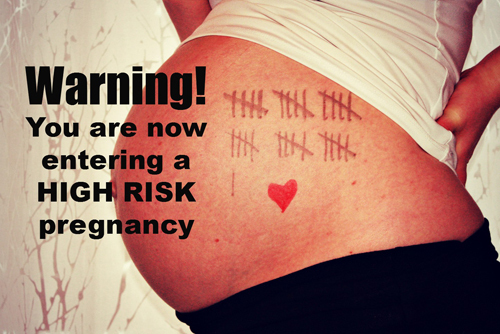 when the tissue of the cervix is ​​fragile, and there is a great risk of miscarriage or premature delivery.